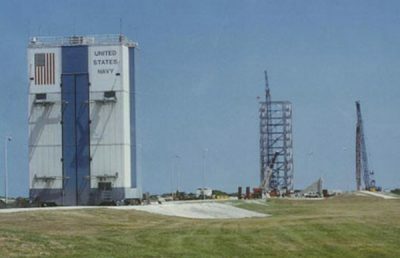 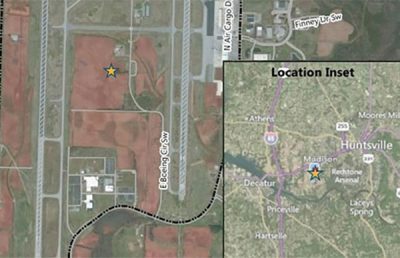 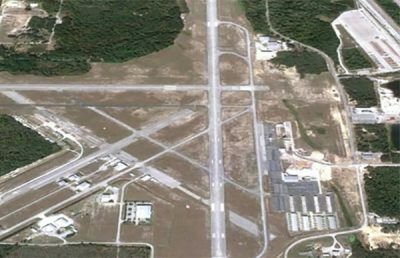 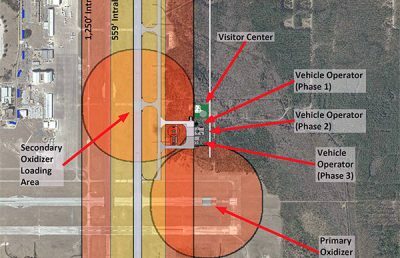 The State of Alabama is investigating the possibility of the Huntsville International Airport becoming a landing site for space transportation vehicles. 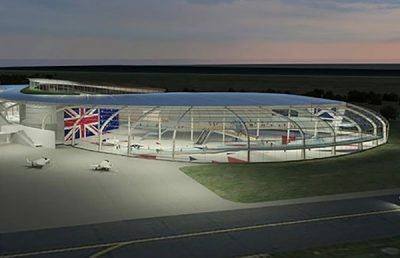 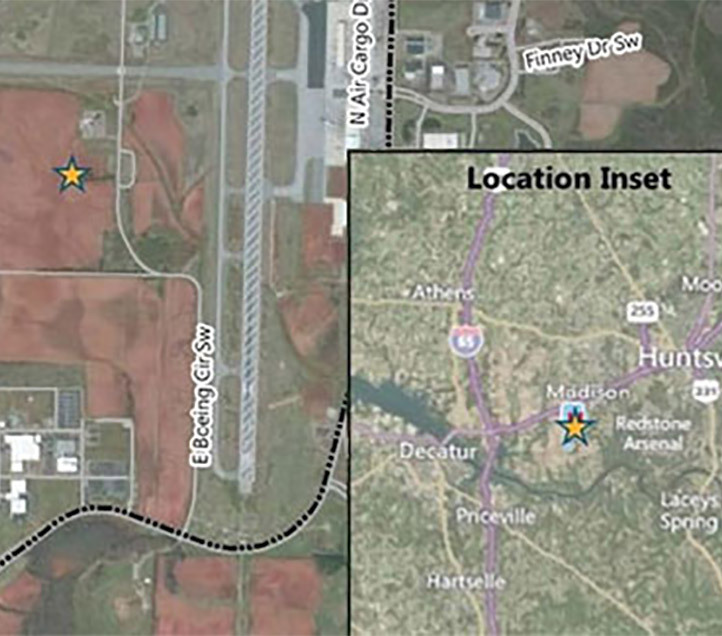 RS&H assessed the technical feasibility of the airport as a reentry site. 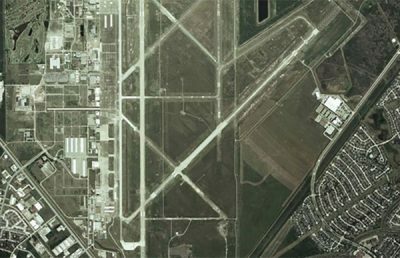 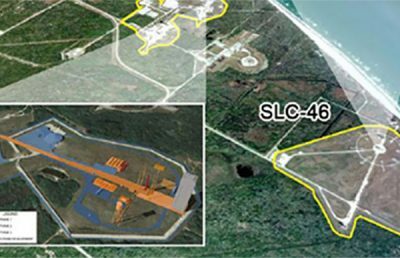 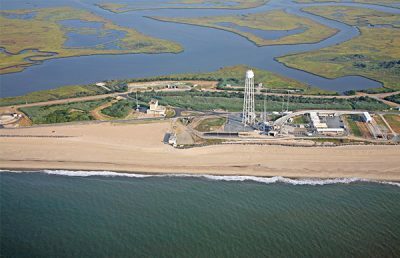 RS&H provided consultation for the FAA licensing process, runway assessment, explosive site plan, and a review of environmental impacts associated with the proposed landing route.